No zippers, clasps, snaps or hooks. The Comfort Belt is made for storing light hydration, snacks and a phone in a seamless package. If you’re looking for a stretchy, barely-there-feeling fuel belt, this one may be for you. Made from a smooth, elastic material, it fits true to size. It is slightly cumbersome to get on as you must step into it, but once on your waist, it easily moves with your body without riding up and flawlessly wicks sweat. The lack of clasps, clips and zippers is a plus, as there is no need to worry about chafing or pinching. The desert design (one of five designs) is an aesthetically appealing touch that adds a fun element to your running attire. 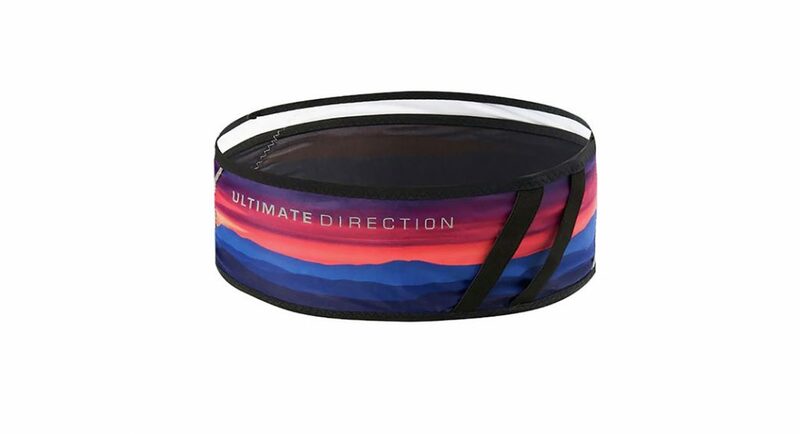 The belt offers plenty of storage with open-top pockets (four large and one small, all divided), which allow for convenient access to items without having to fumble with zippers mid-run. 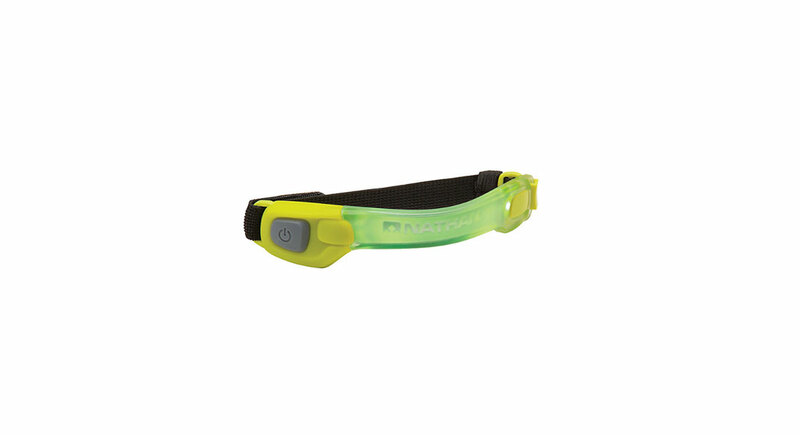 It easily fits a cell phone, gels and a small packable jacket, which do not bounce when running. 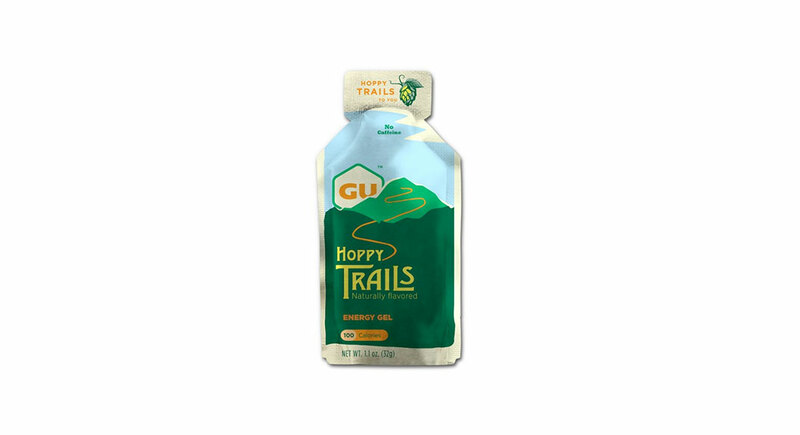 The belt can fit two 17oz soft bottles; when full, they bounce somewhat. The bouncing is more pronounced with increased running speed but they do not move as much when partially empty. The lifetime warrantee and built-in key clip add make for worry-free runs. —Kylee Van Horn, an avid road and trail runner, lives in Colorado. She loves a good adventure, craft beer and talking about sports nutrition.